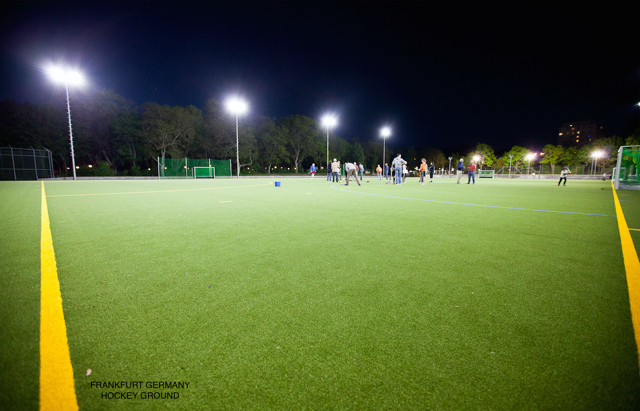 Improve the functionality of your club by upgrading your lighting to the latest LED floodlight technology. There are so many benefits by upgrading to a more efficient LED lighting solution. Below are some key points. Financial: By upgrading to a LED floodlighting system the overall energy consumption is significantly less. Therefore the overall saving throughout the year in electricity bills are lowered. Efficiency: Being the latest LED technology means that there are major improvements to efficiency. Start up times are instant which means no delayed wait times after power outages and the game can go on instantly. The lifetime of the luminaries are also lengthened, which means there is no swapping out globes every year. Safety: Whilst training, in especially the winter months, it can be quite dangerous when lighting is not as good as it should be. 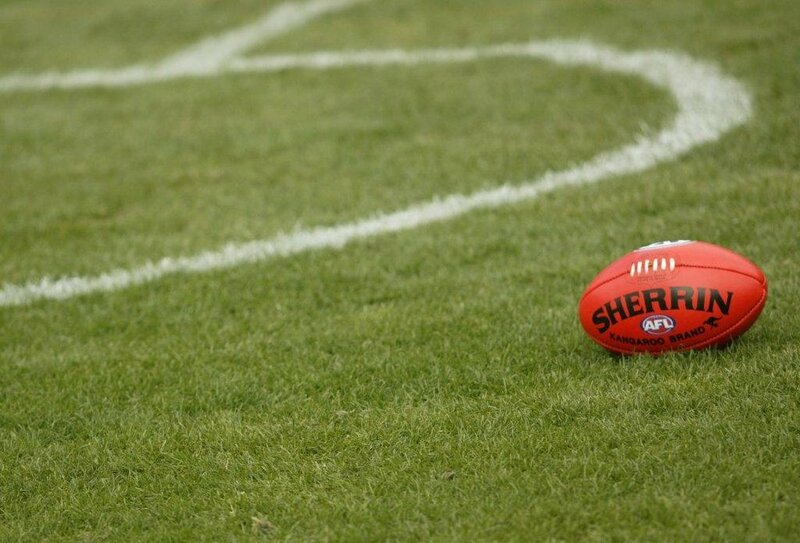 Playing in a field that is not illuminated correctly can mean that unforeseen issues can arise. Issues such as injuries can be a direct result of bad illumination. It is so important to ensure that players are subject to the best lighting especially in the winter months when it gets darker much earlier in the evening. Environmental: The environment is one of the major issues in 2017. Anything that can be done to improve the environment and save our planet is important. Being LED, there is a major energy consumption saving which speaks for itself. For example if 4 luminaries were used, this would have an energy usage of 1240 Watts. This is against the power hungry 4400 Watts in the typical metal halide luminaries. Please click the below PDF's for further details and specification.